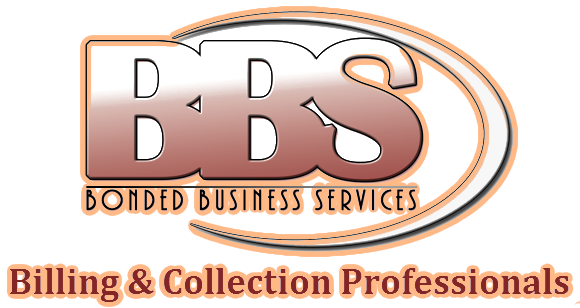 Make a Payment | Bonded Business Services, Ltd. Call us at 1-888-751-7274 or 303-444-5074 locally and speak with one of our in-house call center representatives. Alternatively, pay online.